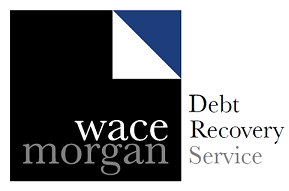 The Debt Recovery services at Wace Morgan offer a personal, responsive and cost effective service to enable Clients to recover outstanding debts. 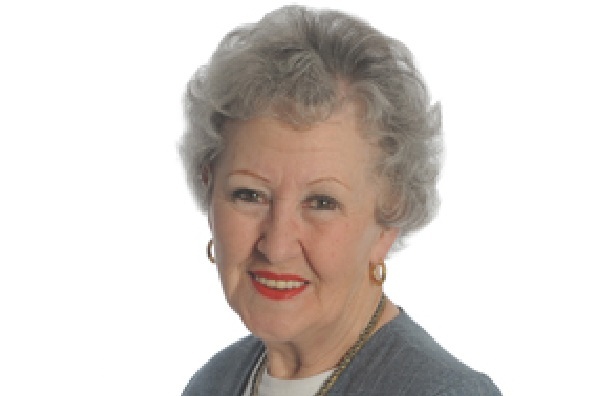 We keep our communications “jargon free” so that you fully understand our comments & advice. We offer a single point of contact for advice and assistance on all aspects of debt recovery and enforcement on a continuous or one-off basis. We have a high success rate of recovery after our initial letter. Liaison with local Enquiry Agents to trace new addresses. Our experienced specialist will provide a friendly and responsive service, supported by a fully computerised system to manage, track and report on the progress of the claim. The Client will receive regular updates on all key events relating to their matter. We will advise on the best options available for maximising recovery, but also remain sensitive to the potential costs & fees involved in pursuing payment of the debt. We will discuss, advise & assess with the client the benefits as well as the potential risks of pursuing the claim.